Without a case, your iPad is at risk of being scuffed and scratched when carried in a bag or rucksack. 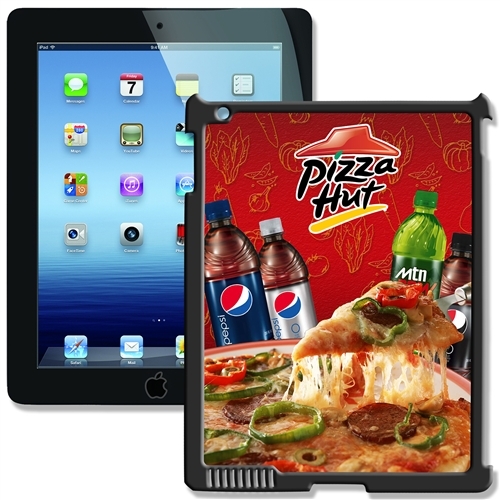 This iPad 2 & 3 Case designed to protect the vulnerable corners of your iPad, even if the iPad is dropped or bumped on a hard surface. The custom-made shape allows easy access to all the switches and ports on the side of your iPad without having to remove it from the case. 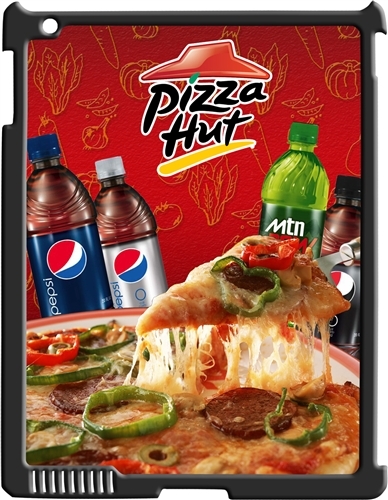 These Lenticular iPad Cases are ideal for corporate gifts, travel and hospitality industries as well as for trade shows, schools, and many more.